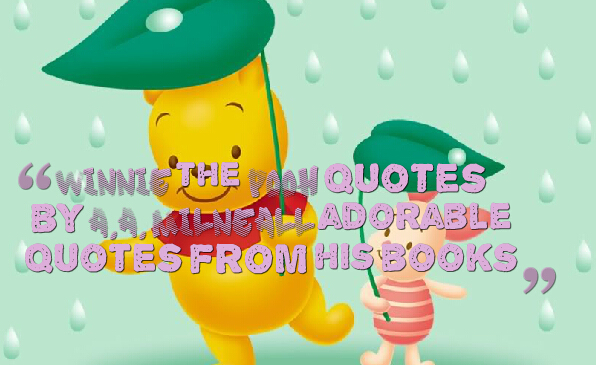 “Piglet sidled up to Pooh from behind. 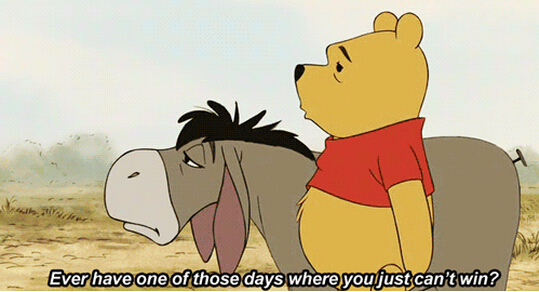 Pooh, he whispered. Yes, Piglet Nothing, said Piglet, taking Poohs paw, I just wanted to be sure of you.” ― A.A.
“When looking at your two paws, as soon as you have decided which of them is the right one, then you can be sure the other one is the left. ” ― A.A.